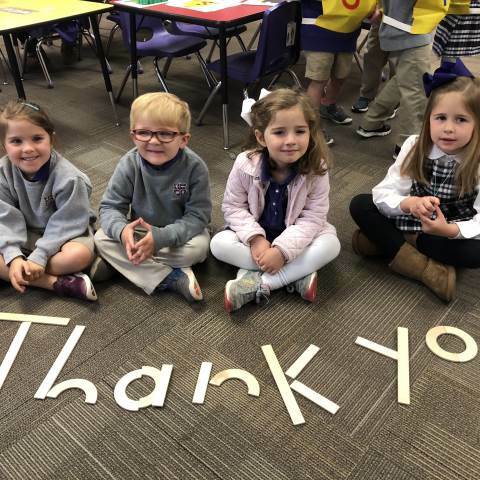 Darlington School: Tigers Thanking Tigers: THANK YOU Darlington Fund Donors! Tigers Thanking Tigers: THANK YOU Darlington Fund Donors! Tuesday, March 26 was The Darlington Fund's Thank a Donor Day: Tigers Thanking Tigers! Throughout the day students and teachers showed their gratitude for all who have contributed to The Darlington Fund by writing thank you cards and making phone calls.